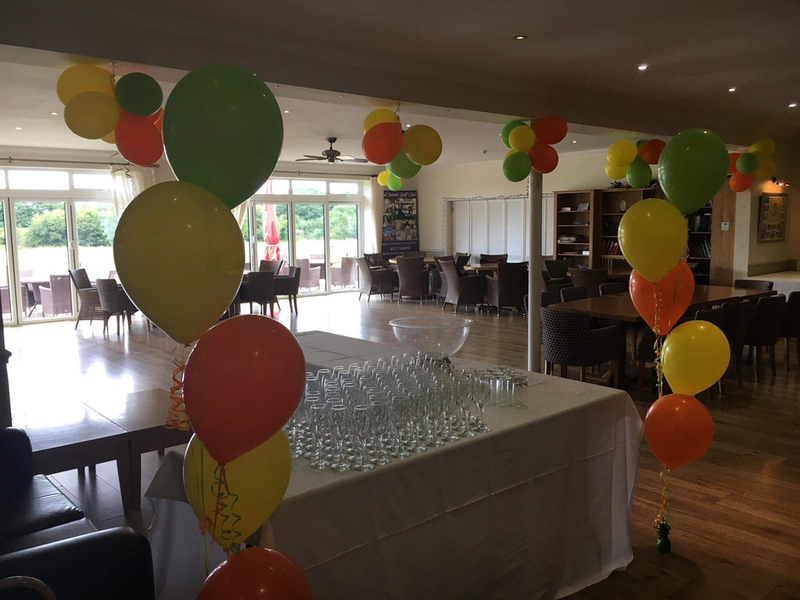 Have you got Something to Celebrate ? 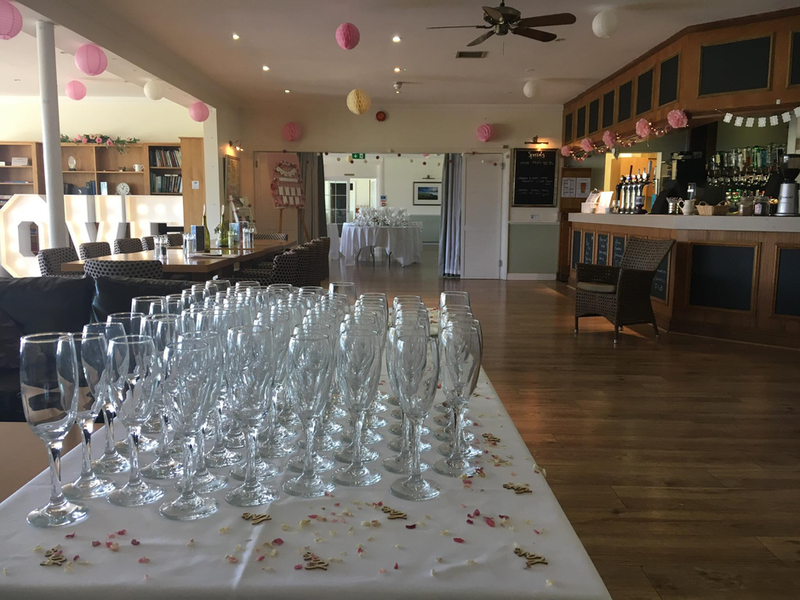 Mid Sussex Golf Club can cater for a huge variety of Functions, from Dinner Dances and Balls for 120 guests with a 3 course sit down dinner and coffee, to a 30th Birthday Party with a hot buffet for 180 guests, or a Golden Wedding Anniversary Party for 60 with a Carvery Lunch. With space for either a band or disco, and a perfect dance floor, we are able to make your celebration go with a swing. 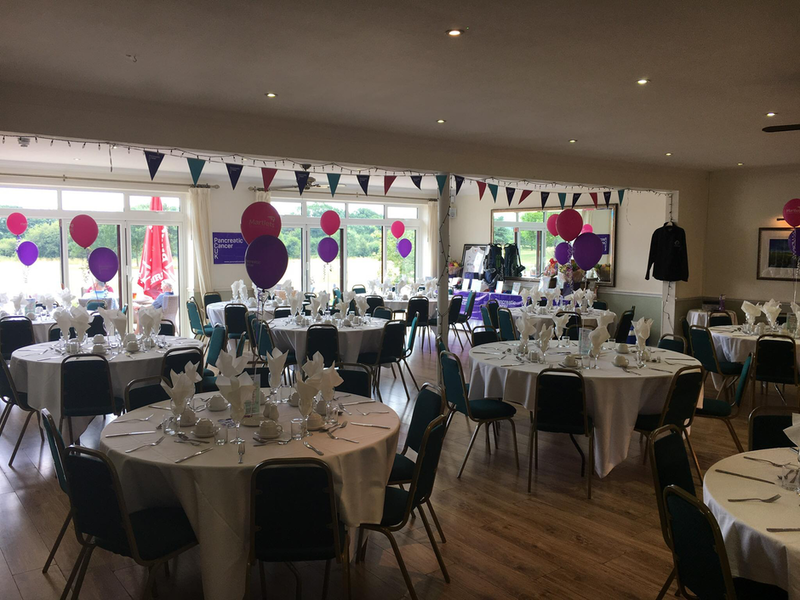 please contact Claire Brewer on 01273 841835 or email admin@midsussexgolfclub.co.uk .